Have a general comment or suggestion? You can contact us using this form. Interested in advertising with us? Learn more HERE. If you have a Sheltie care or behavior related question, please visit and become a member of our forums. Many answers to common questions are already posted there and can be searched. Come and meet the knowledgable and friendly Sheltie lovers who can offer great advice! 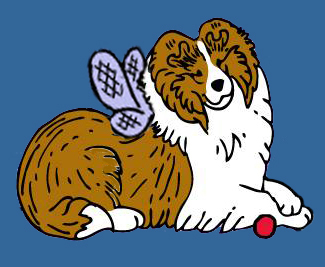 If you have a question or comment about the main Sheltie Nation site, please use the form below. However, please be *patient* when emailing. I get gazillions of daily emails and while I do my best to keep up, it sometimes takes a bit.